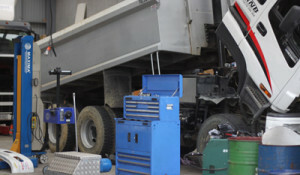 With qualified staff on plant and machinery, we provide full on-site servicing and pre COF with a guaranteed 1st time pass. Only one visit and gone. Our 24-hour emergency call out service will ensure you’re fleet keeps moving. Tyre wear and high fuel consumption are well known problems among truck and bus owners around the world. A major cause of this is misalignment of wheels and axles. With our new faster and more accurate camera technology faults can be fixed with less down time to the driver. 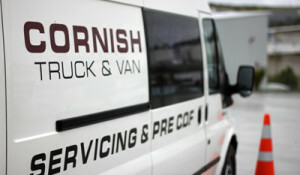 Cornish provide full servicing and pre COF with a guaranteed 1st time pass. Only one visit, in and gone. We also have brake rollers to correct any COF brake imbalances and can help you achieve a 5 star rating from NZTA for your business. Corrnish Autotech is a one-stop automotive repair centre for all your auto electrical and auto servicing needs for both commercial and private use vehicles.